Origin Fitness is proud to provide service through our own qualified service engineers who work in partnership with an extensive network of independent engineers on behalf of the brands we supply. No matter where in the UK you are - We aim to have an engineer on site within 48 hours of reporting a fault. We know that having a machine out of order can seriously affect your business. That is why we aim to fix your fault upon our first visit. We employ an experienced team of engineers across the UK to make sure your faults are resolved in time and on budget, whether you're in Scotland, Ireland or down in England. We ensure they are always up to date on the latest machinery by hosting regular training days for the entire corps. Our parts warehousing in Edinburgh means parts are quickly picked and dispatched. We keep stock for the current and previous two generations of every machine we sell, ensuring that we will be able to fulfill your warranty claims without delay. If you encounter an issue, or have a query regarding anything to do with the maintenance of your equipment, our service team is ready to help. Our in-house service team are trained to the same standards as our engineers, and can therefore support with many faults that do not require parts. You can log faults by sending a fault form 24/7 by email or call up to see if the team can help over the phone. 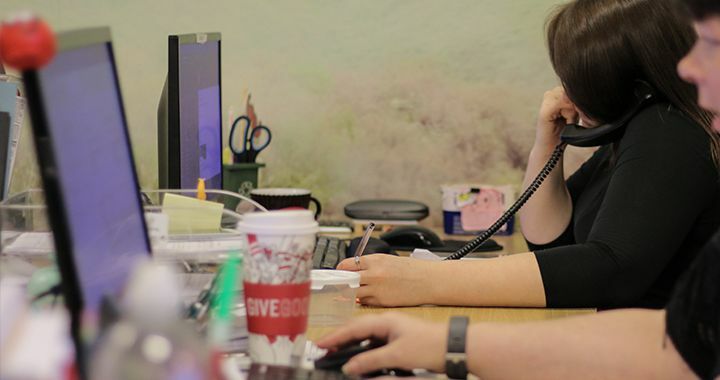 You can reach our service department via +44 (0)131 526 3773 Monday to Friday between 8.30am and 5.30pm GMT. We are confident that your kit is well looked after, but even a well loved machine occasionally needs a professional check-up. We recommend that all sites carry out a minimum of one preventative maintenance visit per year, in order to get ahead of potential problems. If you're looking for a preventative maintenance service for your gym, please get in touch with our service team so they can provide you with a quotation. Origin are our go to company when it comes to purchasing cardio, strength and functional equipment and have been involved in every re-furbishment or installation we have carried out within the club from start to finish, their expertise and customer service are second to none. From an operational point of view I would like to give huge credit to the service department at Origin who could not be more helpful, organised or knowledgeable. Every time we require parts we receive them promptly or are informed immediately should there be any reason for delay, which rarely happens. When we require an engineer on site we always have a confirmed visit within 48hrs and all of the team who come out are very experienced & familiar with the club and the equipment which makes for a quick, hassle-free turnover on repairs thus keeping my loyal customers happy and in turn making my life a great deal easier. 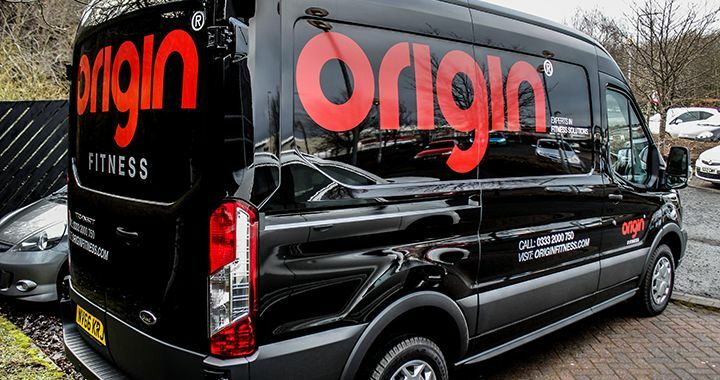 I would not consider using another company when it comes to service as I have always felt that Origin have my best interest at heart and genuinely care; they set the bar.